Who doesn’t love longganisa? It seems that every town has an iteration of the pork sausage, and Imus, Cavite, is no different. 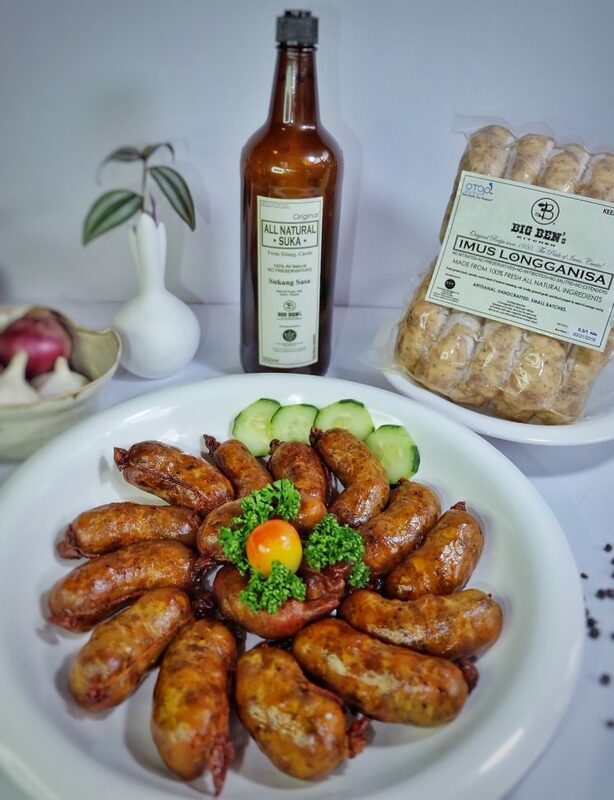 Imus longganisa is savory and garlicky, with none of the sweetness that characterizes the others. For many Caviteños, it’s part of a delicious, fortifying breakfast. For Gene Gutierrez, it’s what allowed him to leave his well-paying job in Singapore and come home. 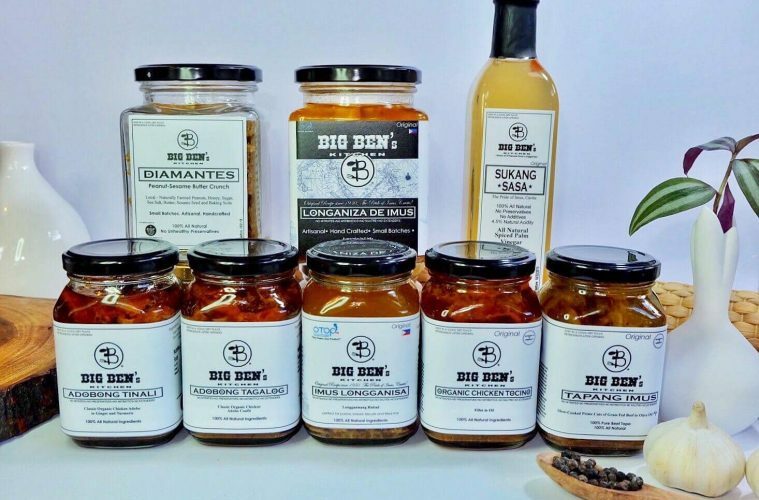 He started selling longganisa as a side business whenever he was on vacation in the Philippines. “We started with five kilos, then 10, 20, until such time that we cannot make it on our own so we needed to hire people,” he says. “Sabi ko bakit di natin ito gawing business na? I totally resigned. I cut my umbilical cord from the corporate world. 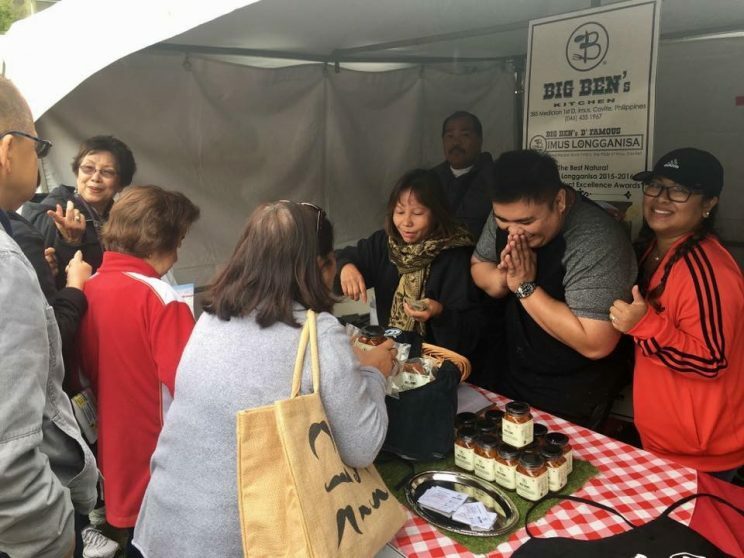 Big Ben’s longganisa wows the crowd in San Francisco. 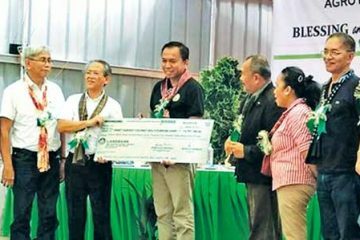 There’s a big demand for Filipino goods of good quality in the overseas Filipino market.